My son used to stand in the window of his preschool with his face firmly stuck to the window, tears streaming down his cheeks, and his mouth forming the word “mom” over and over again. I was gently told to sit outside in the car after many failed attempts to help with the transition became more troublesome than helpful. As I sat there watching his pouty face streak the window with tears and boogers, all I could focus on was how in the world was I ever going to get him to go to school without crying. My concerns had a sense of urgency, as I was nearing the end of my part-time work schedule and knew I would be leaving my kids with a babysitter and heading back to work five mornings a week. Most kids will experience separation anxiety at some point in their life. Many kids will have no problem facing their fears and moving forward, while others may get stuck and experience significant difficulties separating from their parents. Separation anxiety is most often seen at school drop-off time for preschoolers or when parents go to work and leave the child at daycare or with a sitter/nanny. This fear of mom and dad leaving can produce some pretty dramatic emotions in little ones and often, crying and asking about when parents will return persists until some level of intervention is in place. My son would get worked up the night before and the night before the night before school started. This fear of separation sometimes even started weeks before the first day of school. Often times, it would continue well into the first month, which exhausted both of us. After one particularly difficult morning with the babysitter, I decided that I needed to do something drastic and fast because Kindergarten was not getting off to a very good start. So I went looking for the one thing I rely on when teaching my kids so many other life lessons: books. I scanned the bookshelves each time we went to the library, quizzed every reading expert I knew, and became fast friends with all of our local bookstore owners. I was desperate to find just the right books that my son could relate to as he tried to gather the courage to go to school each fall. What I ended up finding during our hunt for the right words and characters to help him identify with, ended up being exactly what we both needed. At our most treasured corner bookstore, Liberty Bay Books, we were blessed with the knowledge and passion of the owner who handed us just the right stack of books. My son and I both sat down in the middle of the kids section and began devouring all of the books she so carefully chose for us. What follows, are the four books that I have found to help the most with transitioning to school for the first-time student and the kid who always seems to have a bit of a struggle at the beginning of the year. 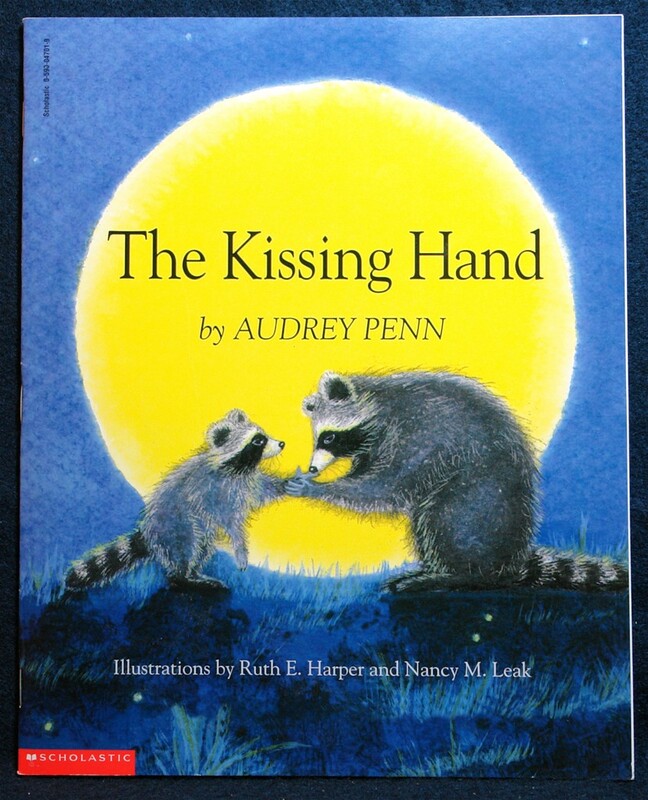 I truly believe this was the book that single-handedly ended the emotion filled phone calls I used to get at work 15 minutes before my son had to get on the bus. 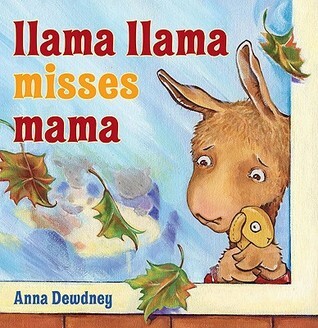 If you have a child who suffers from separation anxiety, this book is a must in your collection. After the first read, my son felt more at ease and we were able to have something symbolic to use when he was feeling anxious. 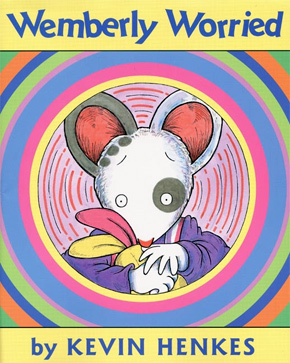 If you have a child who worries, this is the book for you. While Wemberly seems to worry about everything, she discovers in the end that school is nothing to worry about. 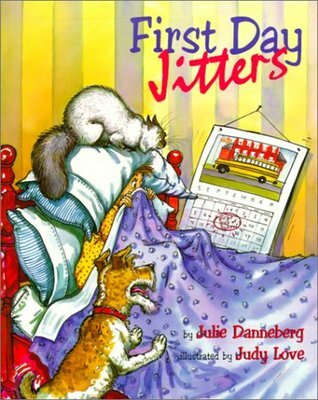 A must read for anyone whose child is afraid to start something new. They will defeinitely identify with Sarah Jane Hartwell and her struggles to be brave.